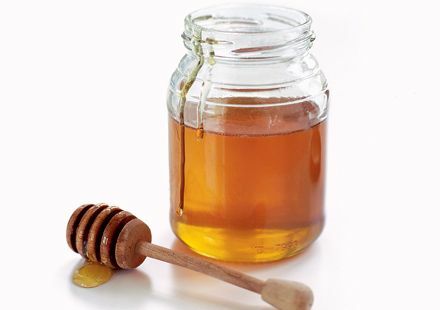 Did you know that honey is nonperishable? So before you throw out crystallized or cloudy looking honey, just zap it on medium in the microwave for a few seconds until it's clear again. Of course, getting it out of those squeeze bottles is a whole other story!